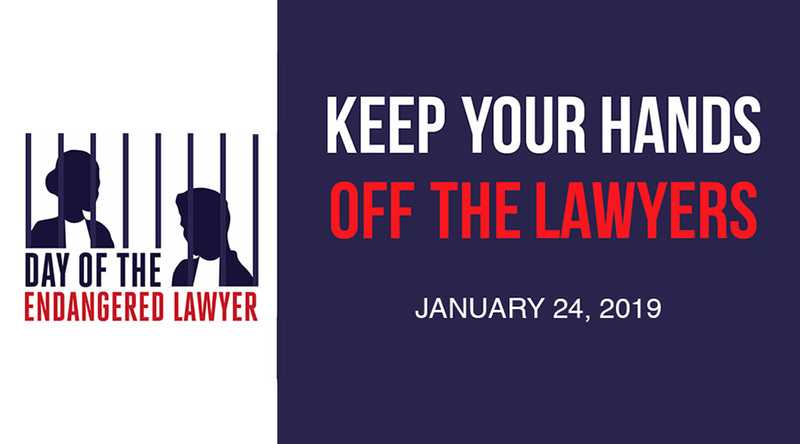 Held on January 24th each year since 2010, the Day of the Endangered Lawyer provides an opportunity to learn about the personal and professional safety of lawyers in a selected country facing persecution, prosecution, arbitrary detention, threats, torture, assaults and death as a consequence of carrying out their professional duties. The focus this year is on lawyers in Turkey. Between July 2016 and 1 January 2019 alone there have been 594 lawyers arrested, 1546 prosecuted and 216 sentenced to a total of 1,361 years in prison. Ozge Yazar, Third year student at Allard School of Law, B.A. from Bogazici University. Speakers will review the increasing use in Turkey and the effects of, illegitimate charges, politically motivated prosecutions and executive controlled courts to arbitrary convict and imprison lawyers, activists, journalists and others for peacefully promoting or protecting human rights or reporting violations. Reports and communications on these issues by LRWC, LWF, the Arrested Lawyers Initiative and the Law Society of England and Wales will be discussed.